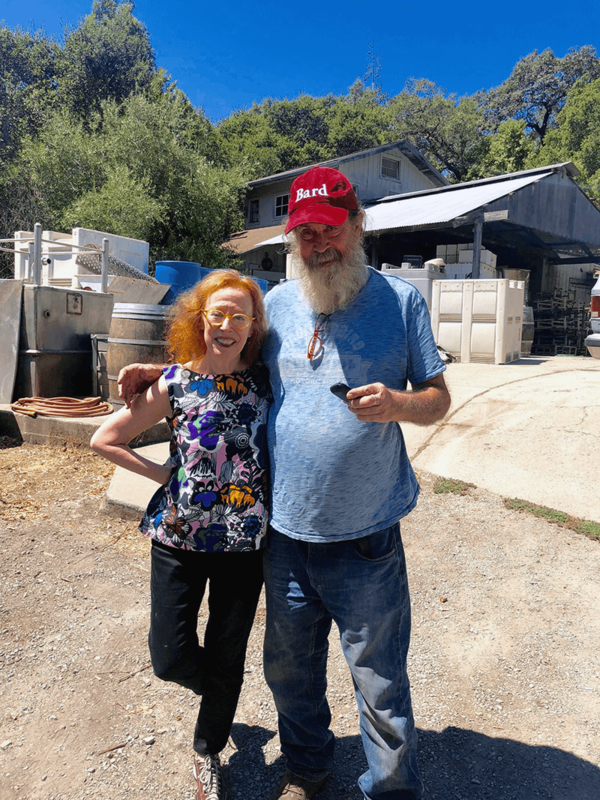 Tony Coturri, the Sonoma County-based winemaker, is an American natural wine treasure and a self-professed “old hippie.” A poet, an activist, a feeler, he is an adamant steward of the land and tradition. A few weeks before the 2018 harvest, as I drove past his old-vine Zinfandel, I could almost smell the fires that were burning up in Mendocino. The earth was thirsty, and so was I. But inside his chaotic, wild west winery, with barrels piled precariously high, it was blissfully chill.